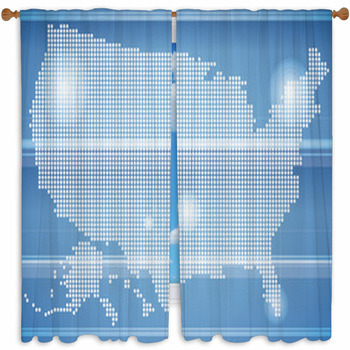 Give your home or business a little bit of geography with our USA map window curtains. 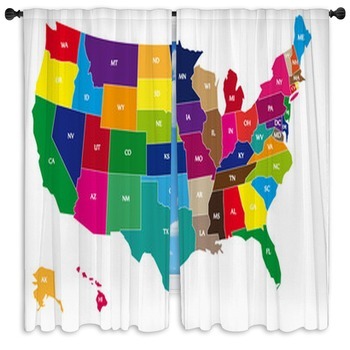 Whether you want some drapes that remind you of those school room maps when you were a kid or a patriotic version of the 50 states, you'll find a huge assortment of designs. Add your own valance in a corresponding color, and you'll have a customized look that will be all your own! 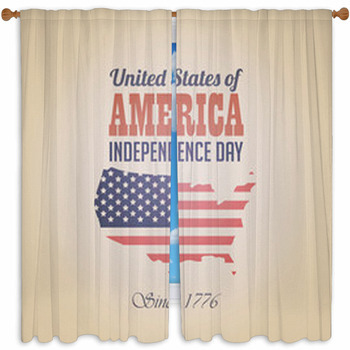 Get your flag waving with our cool USA map window curtains featuring the flag, too. We have cool styles featuring the red, white and blue Old Glory in the background behind the country or incorporated in the Lower 48 design. 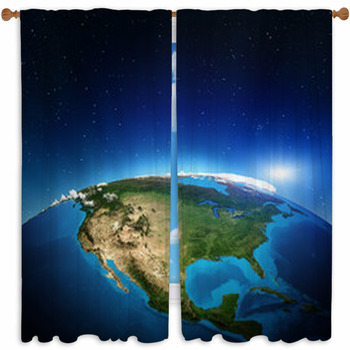 You'll love displaying your support of your country with these great curtains. 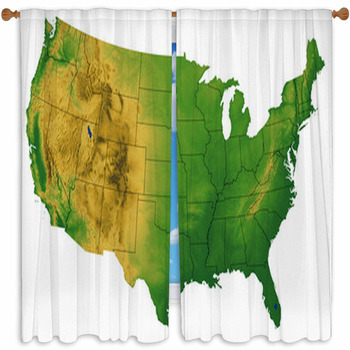 If you want a retro school look to your decor, choose one of our USA map window curtains featuring the pastel states and bright blue water that hung in many classrooms back in the day. 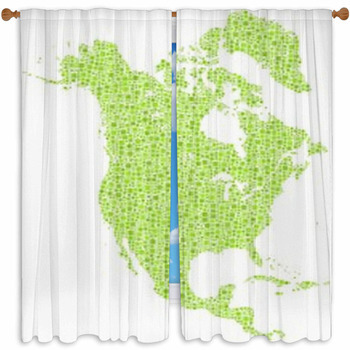 From close up of globes to states with names and cities visible, you'll get a geography lesson with the curtains. 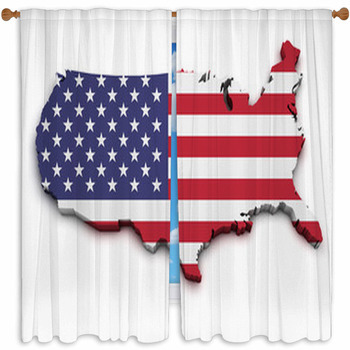 If you are looking for a particular color scheme, you'll most likely find it in our USA map window curtain collection. 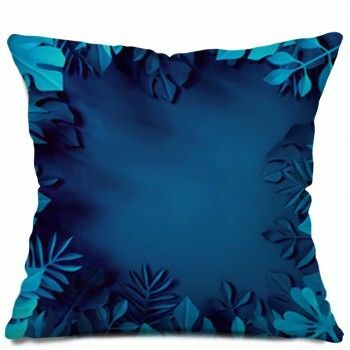 You'll find three-dimensional designs in turquoise, bright colors and more. Or choose one of our designs in fruit-flavored colors, green, navy blue, fifty shades of gray or even camouflage. 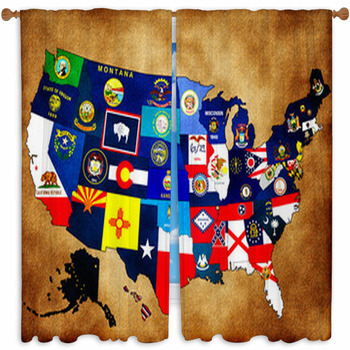 For people who love maps, we have USA map themed home accessories to go with your new curtains. 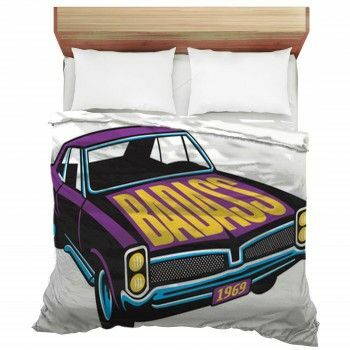 Choose from bedding, rugs, wall murals, pillows, blankets, shower curtains, baby bedding, bath towels and more.